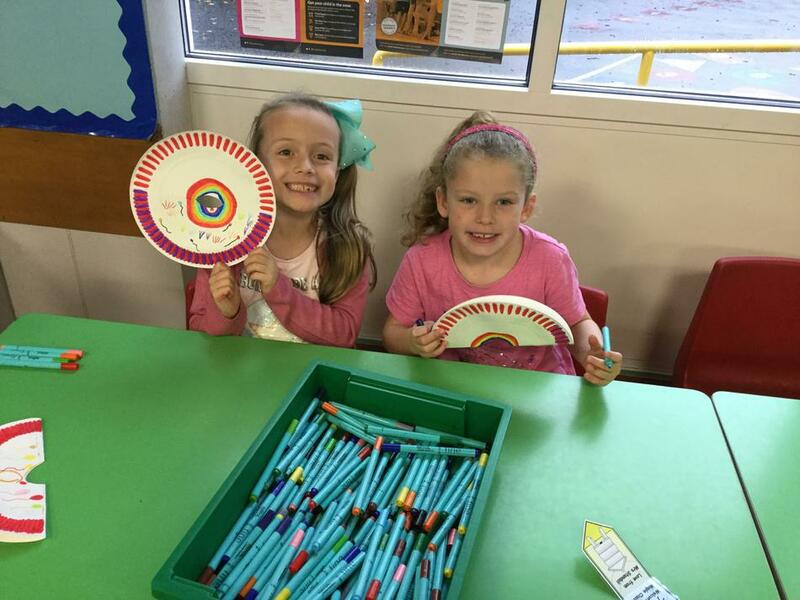 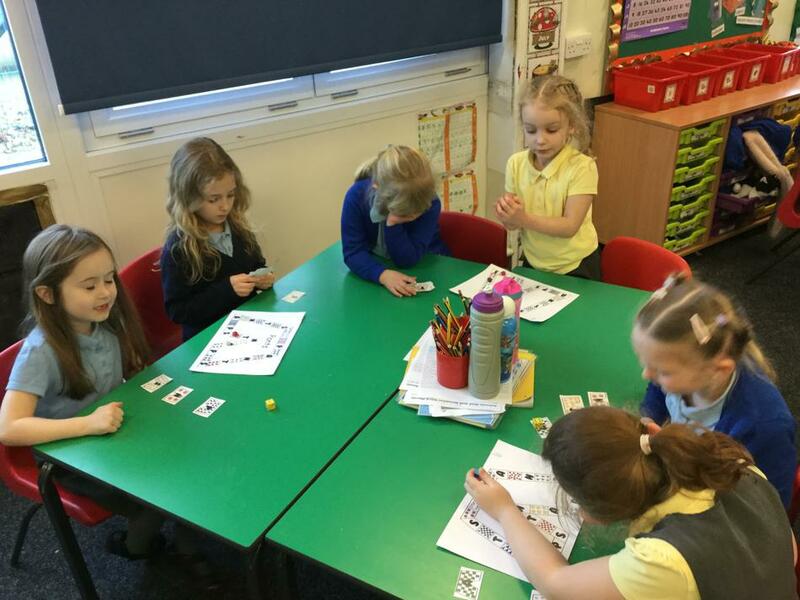 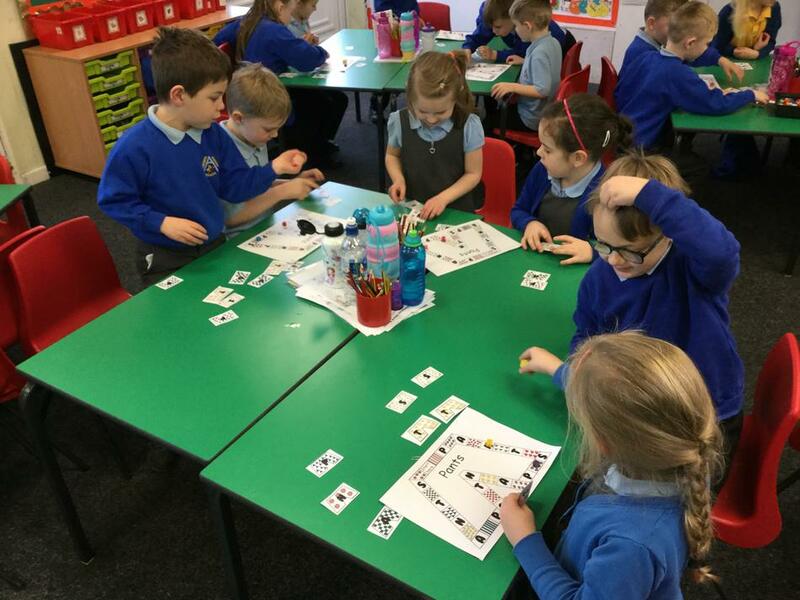 KS1 have been busy learning all about 'Children's Rights.' 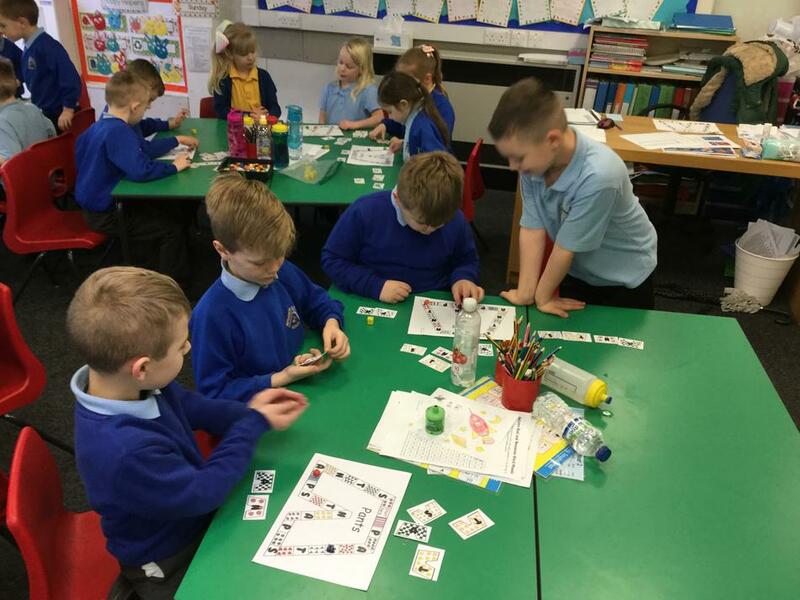 The pupils have taken part in a range of exciting activities that bring the rights to life. 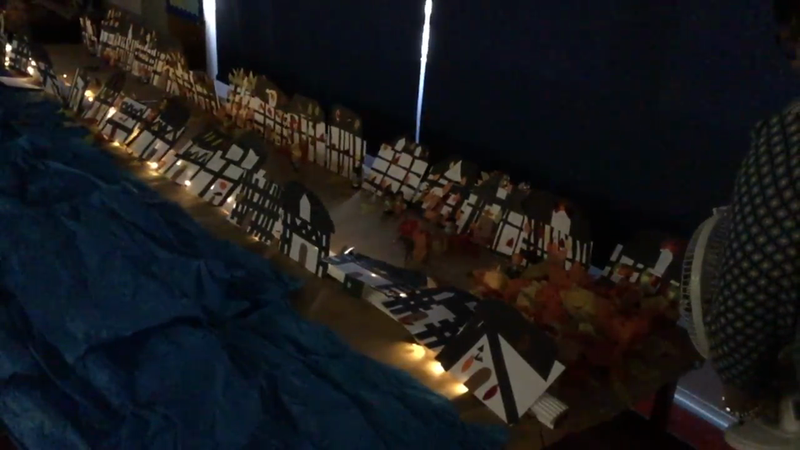 KS1 re-enacted the 'Great Fire of London' using their own model houses. 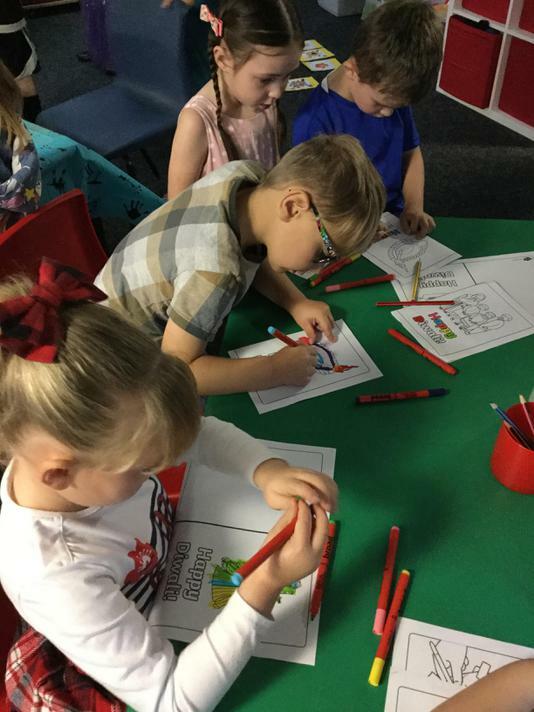 We discussed article 27 and the importance of having a safe place to live. 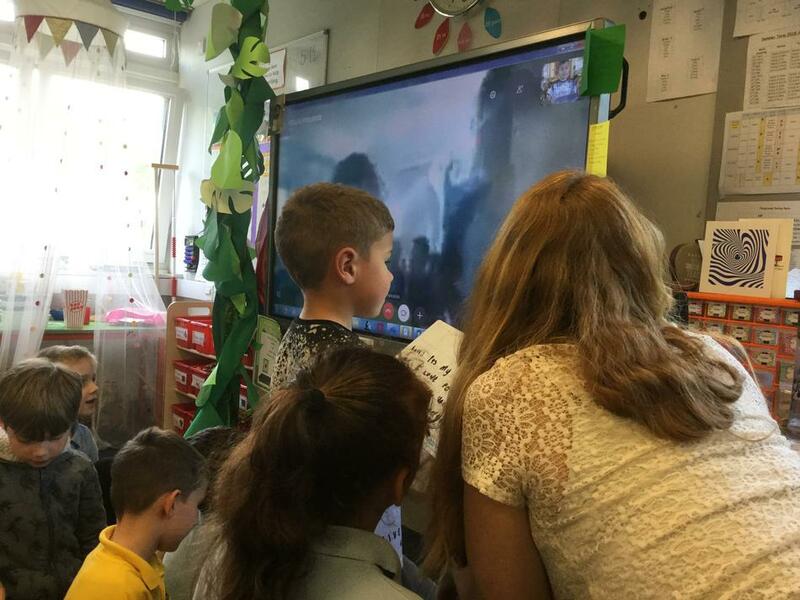 Pupils discovered the reasons why the houses in London caught fire so easily and how this could be prevented in the future to ensure safer homes. 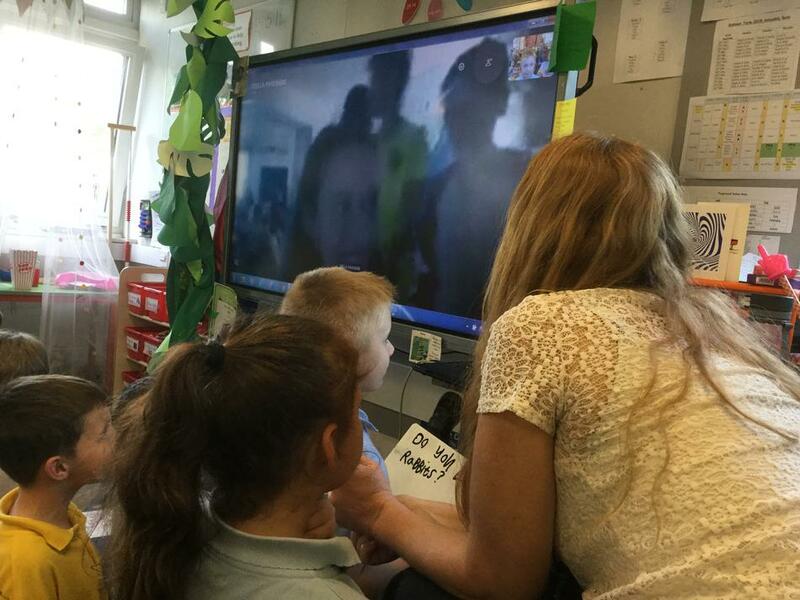 Spreading the Word of Children's Rights Far and Wide! 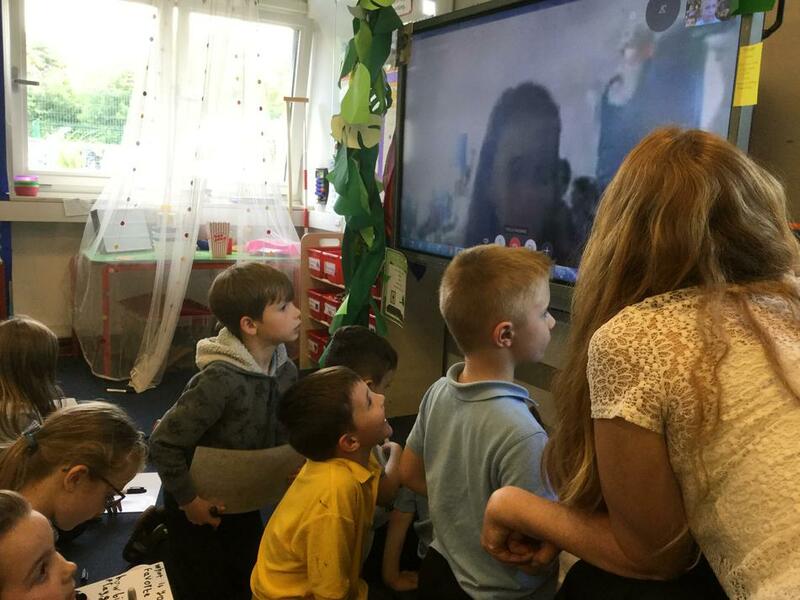 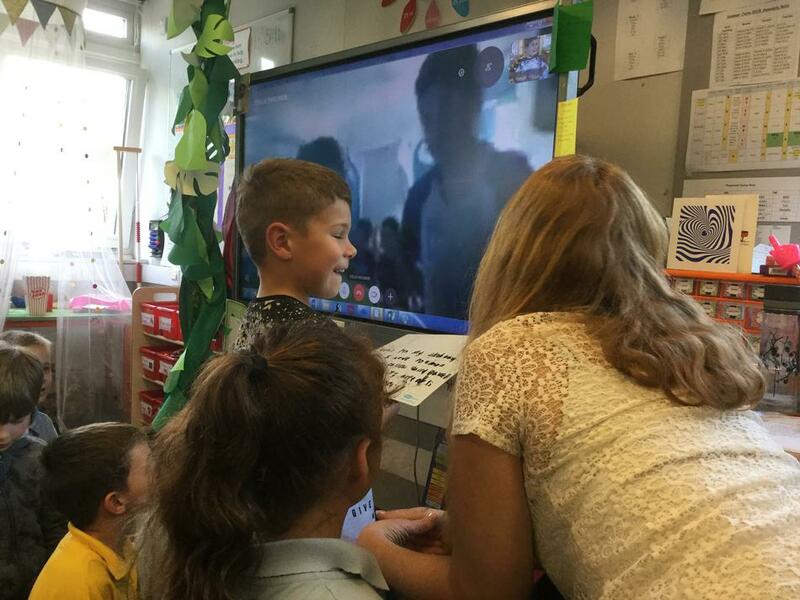 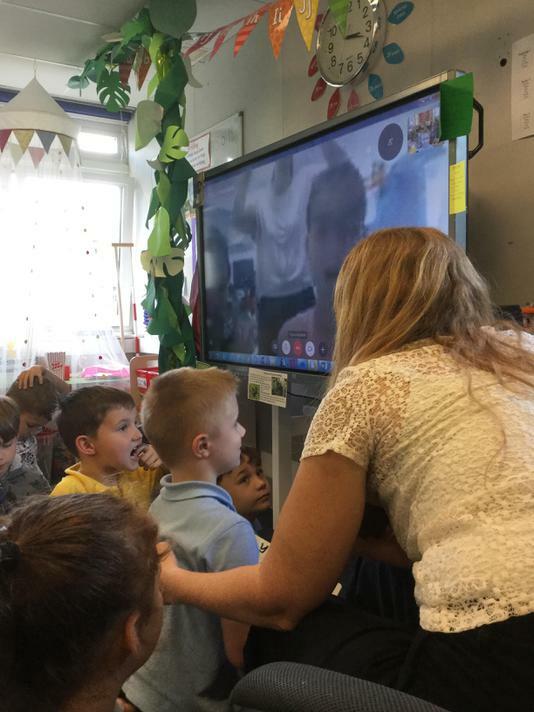 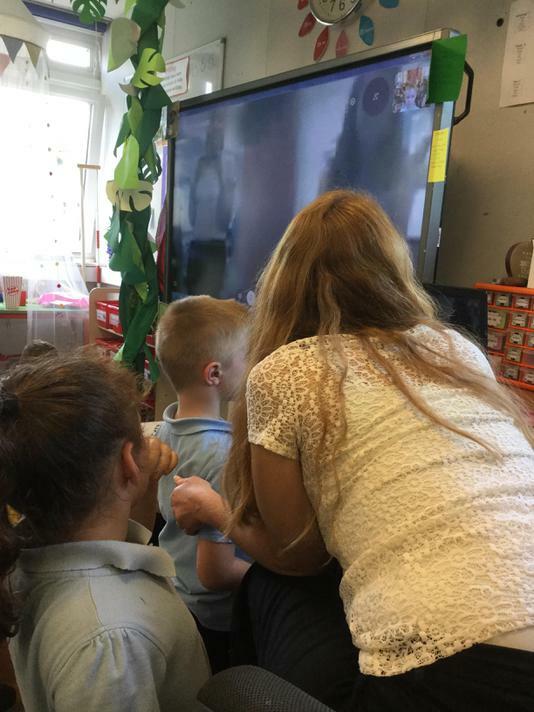 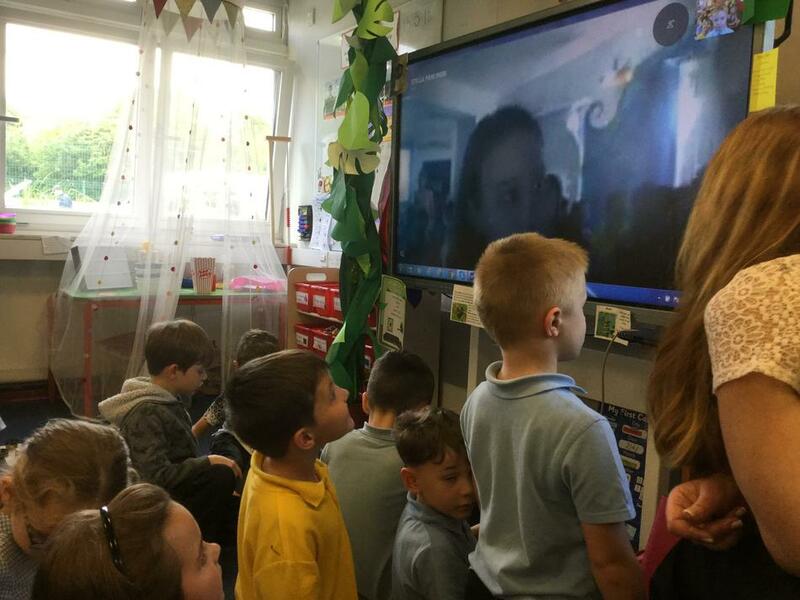 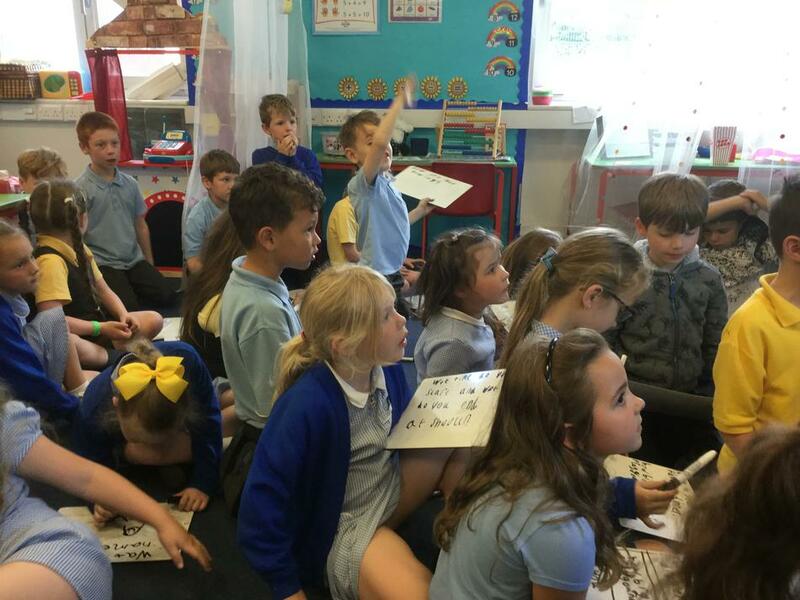 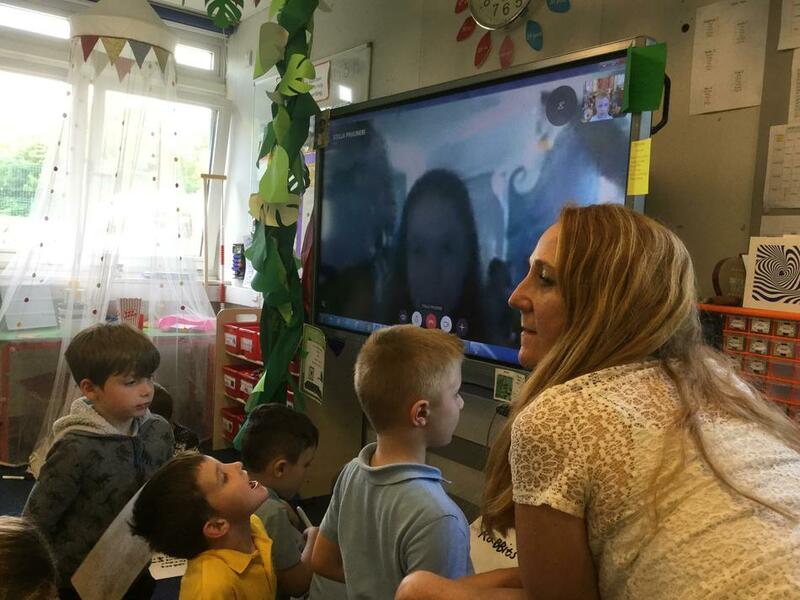 Willow Class skyped a language school in Greece - ' The Stella Pavlineri School of English' and explained all about 'Children's Rights' to the Year 2 pupils. 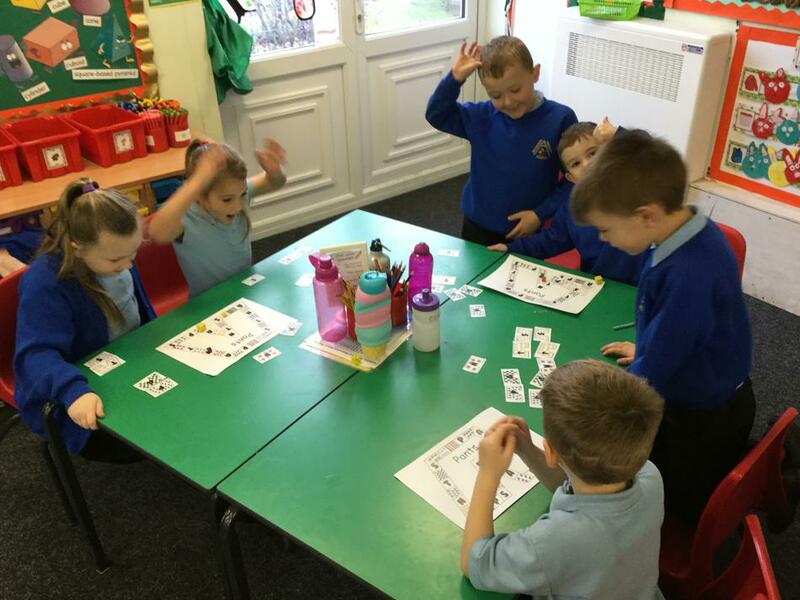 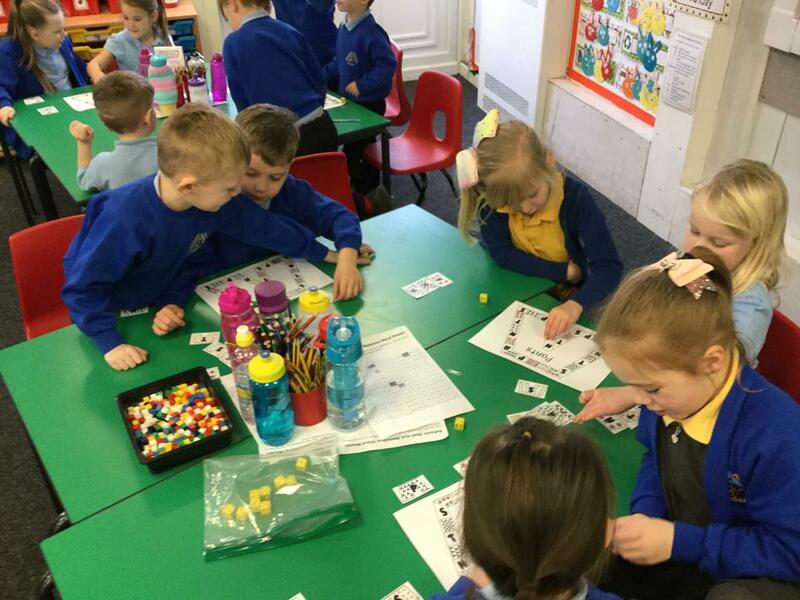 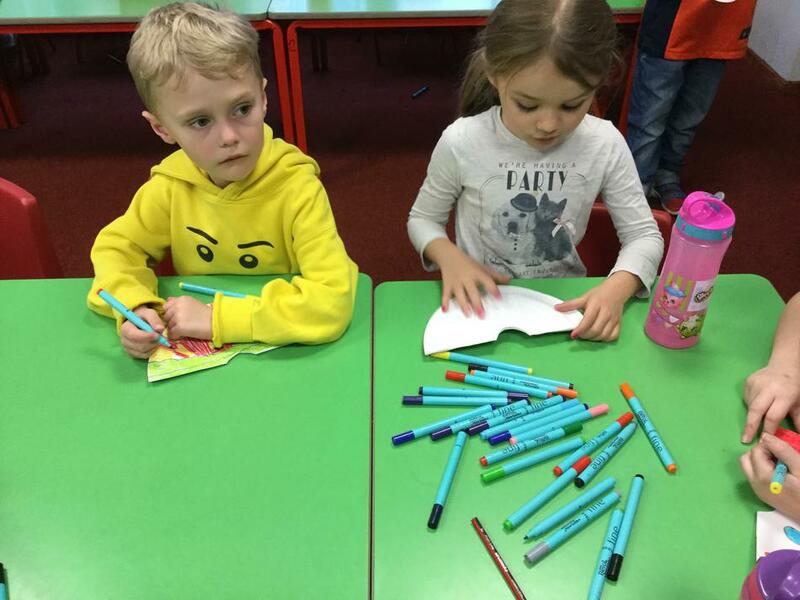 The children discussed articles together and talked about the responsibilities that both children and adults have in supporting each other to follow these rights. 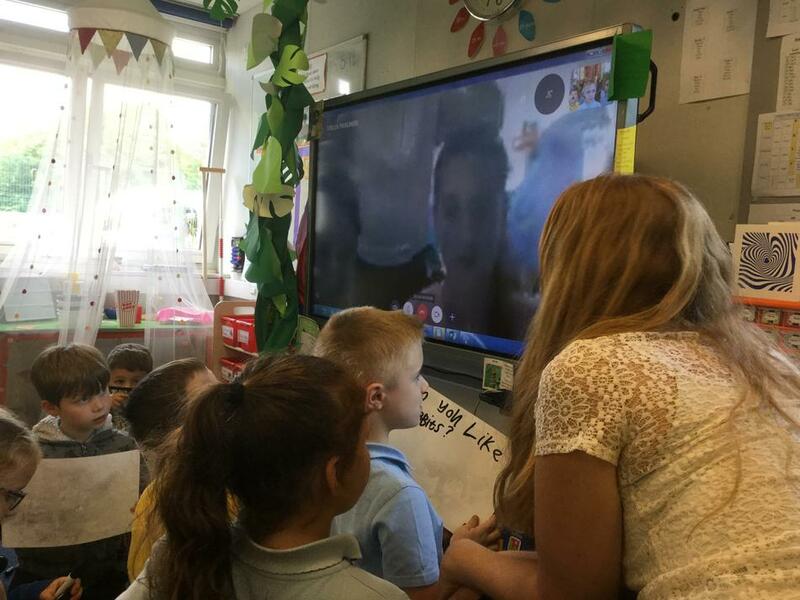 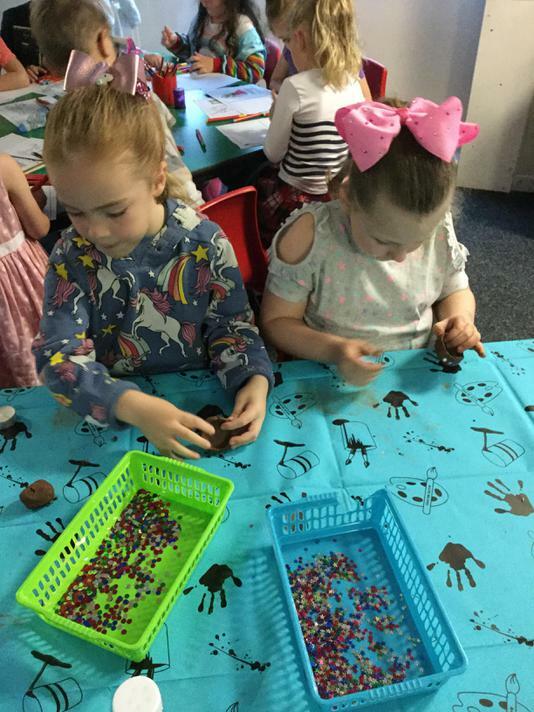 The children of Willow class also told the Greek children how they can get involved in Children's Rights and become a Rights Respecting School too! 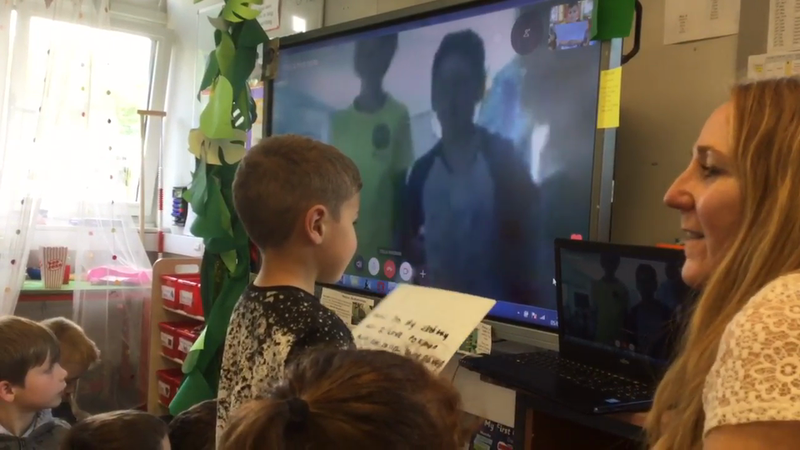 And because it was Harry's 7th birthday, the Greek children all sung 'Happy Birthday' in Greek! 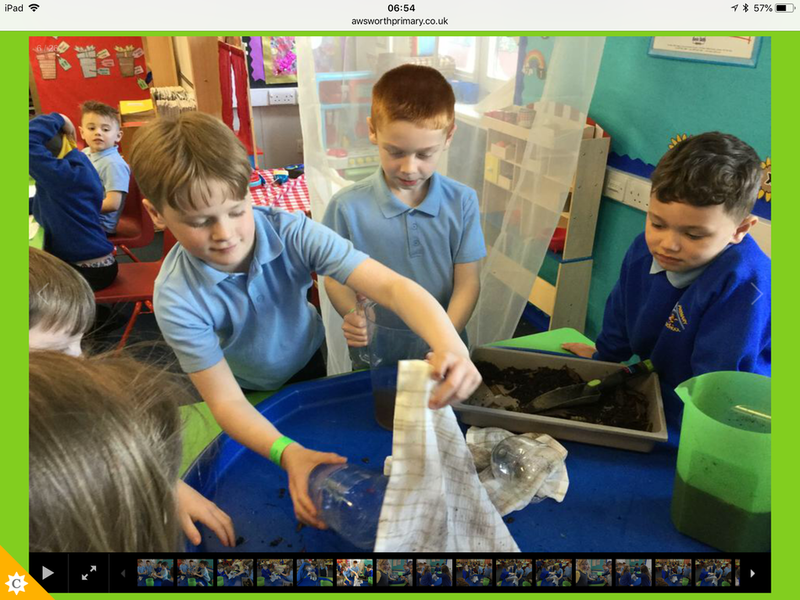 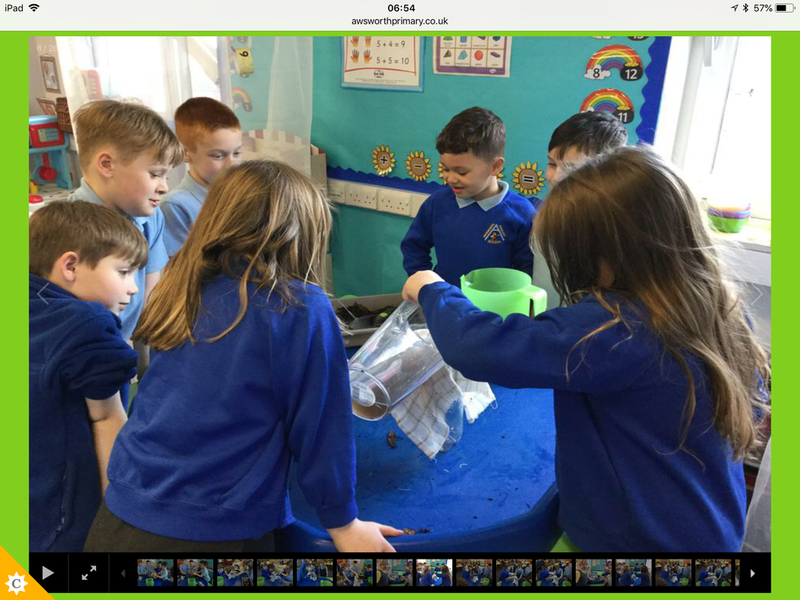 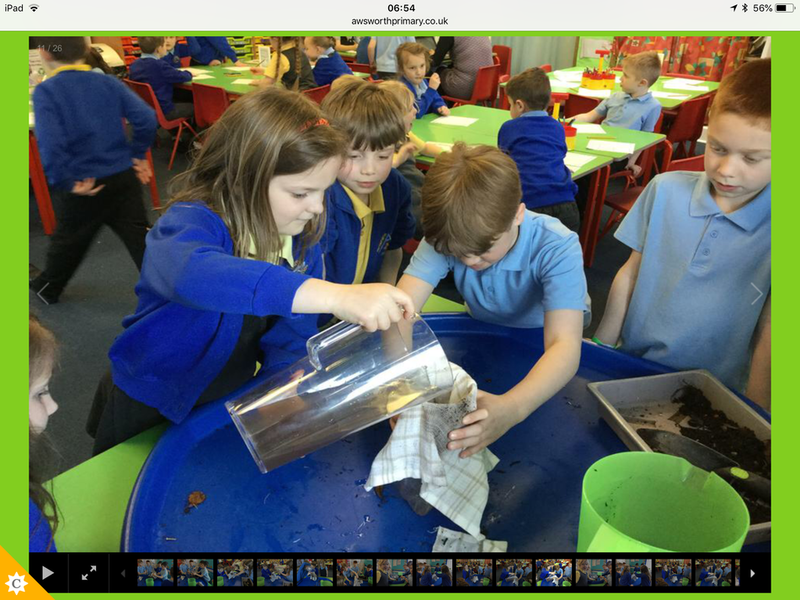 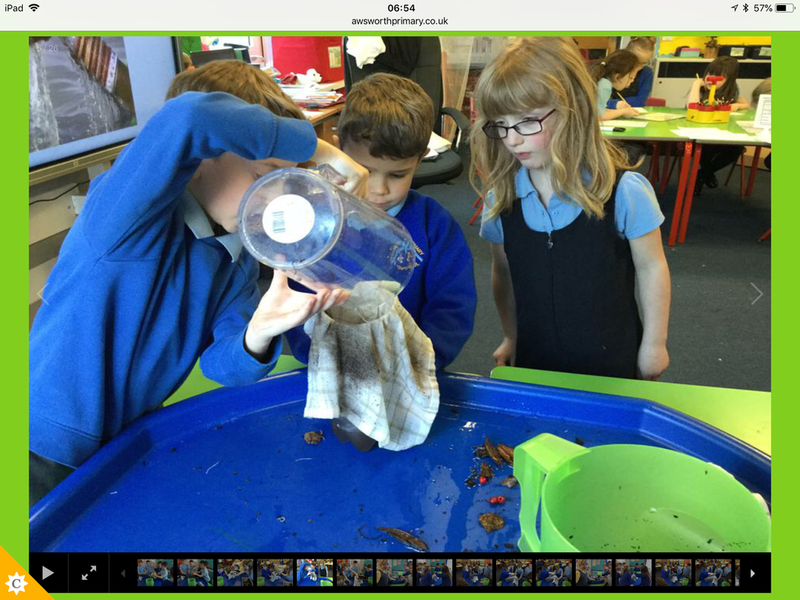 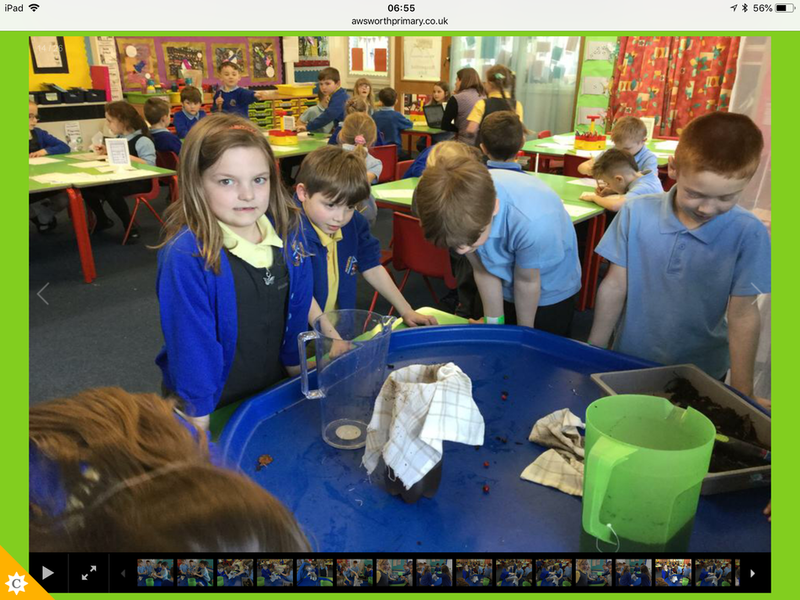 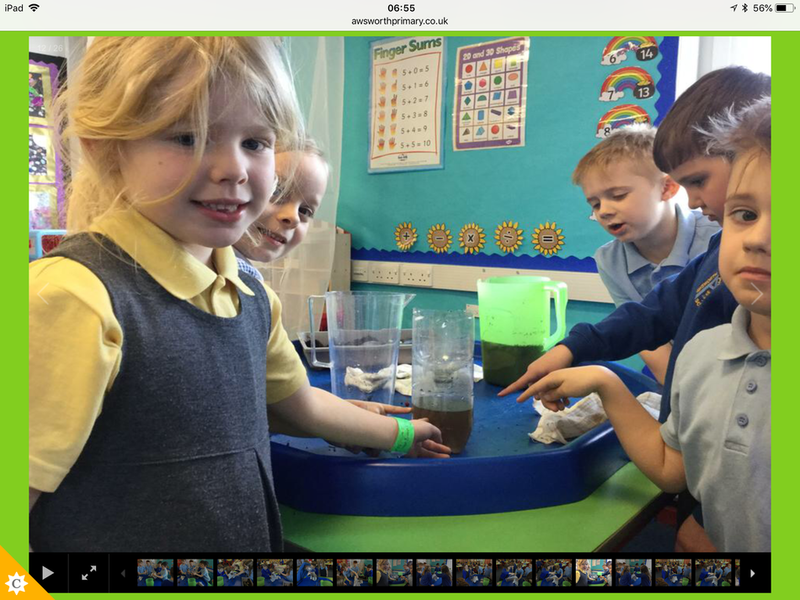 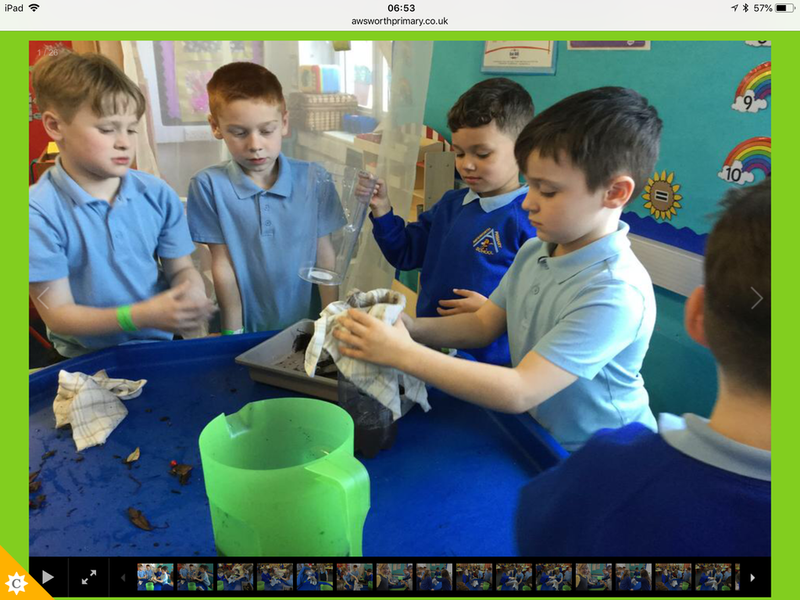 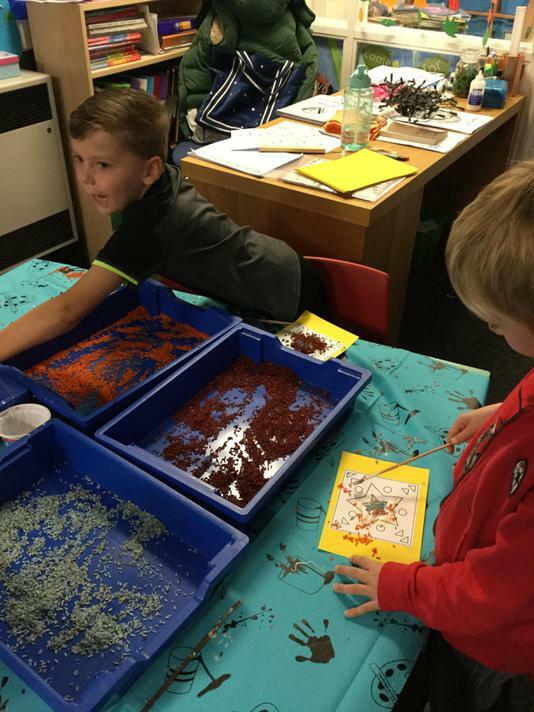 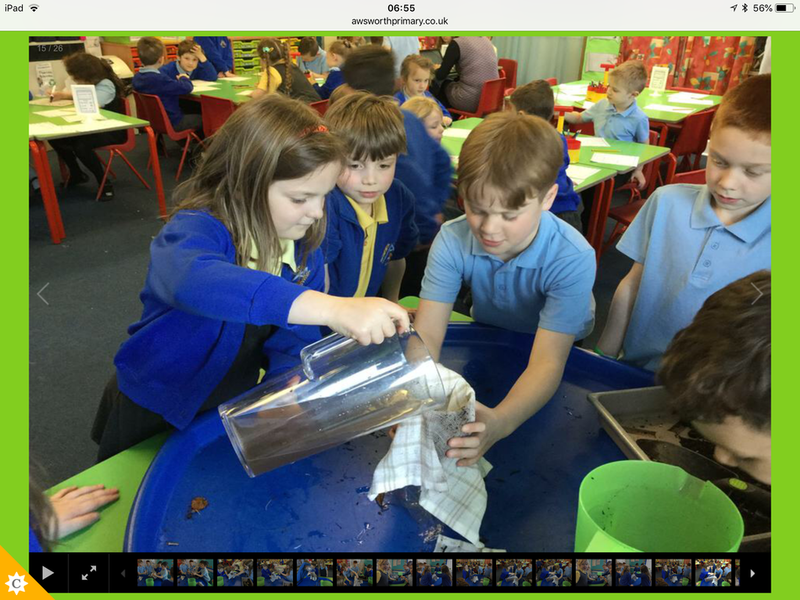 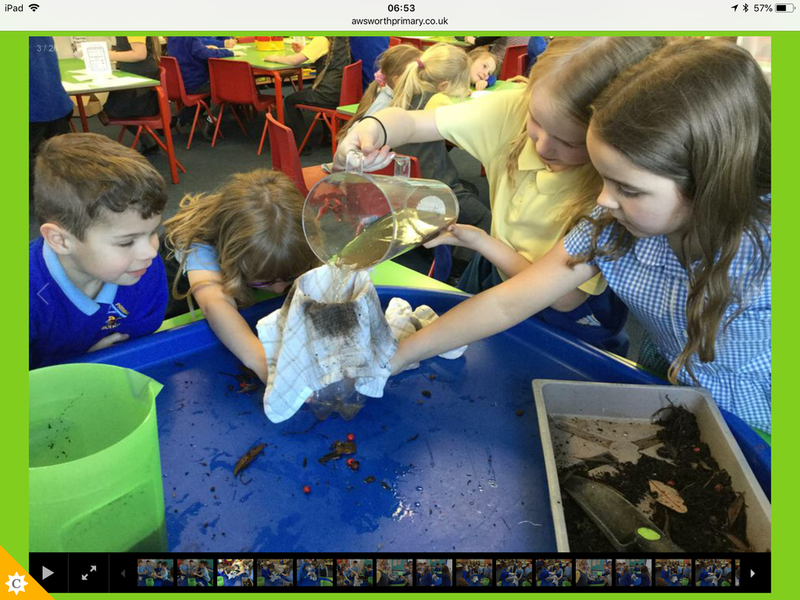 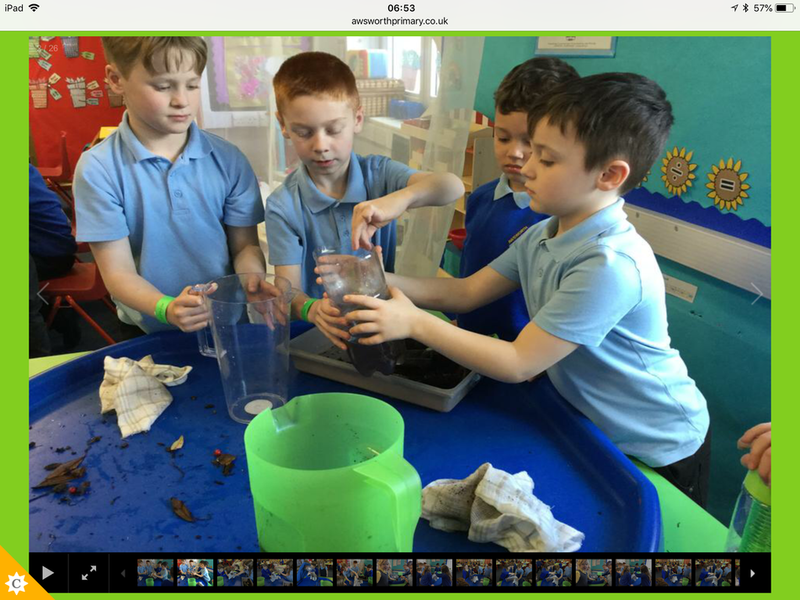 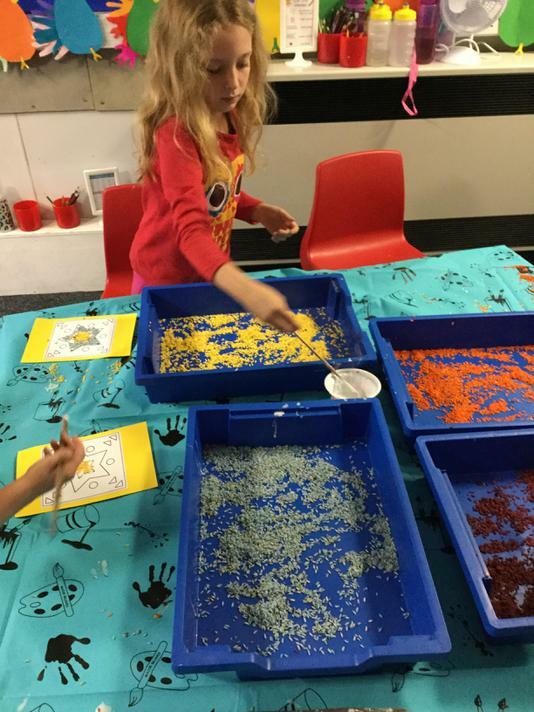 KS1 have been learning that unfortunately, not all children have the right to safe, clean water and they investigated ways to make dirty water clean by sieving and filtering (Article 27). 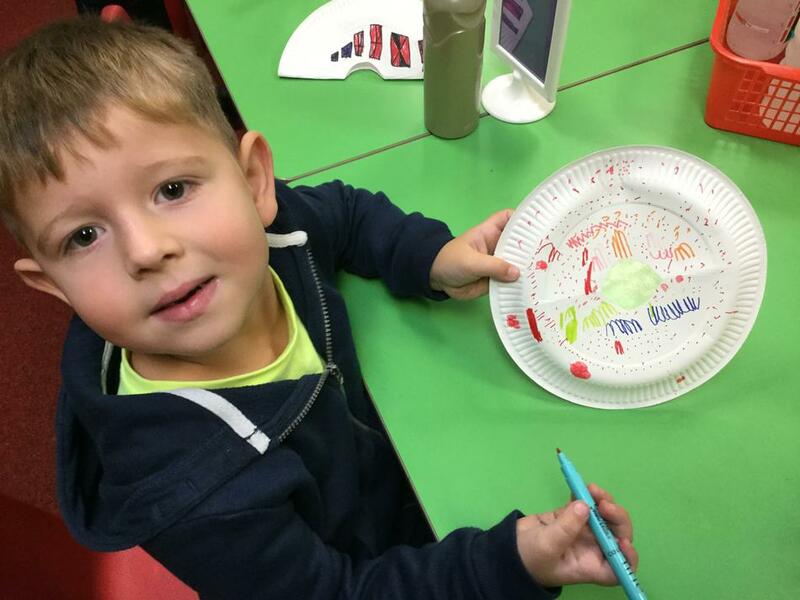 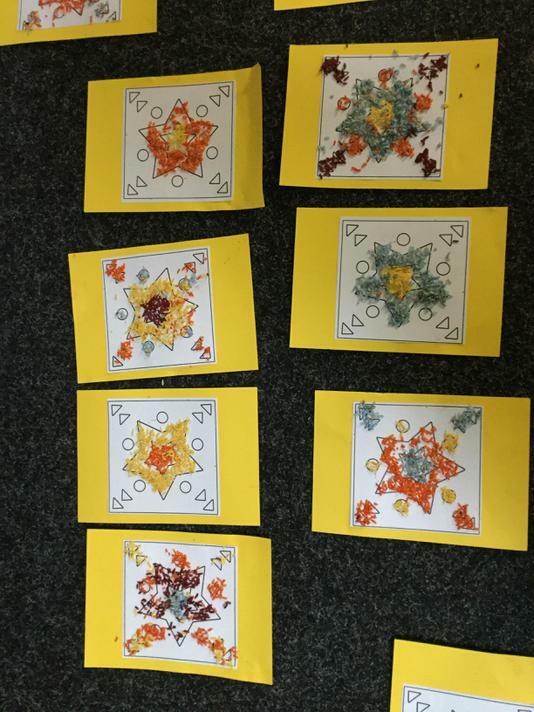 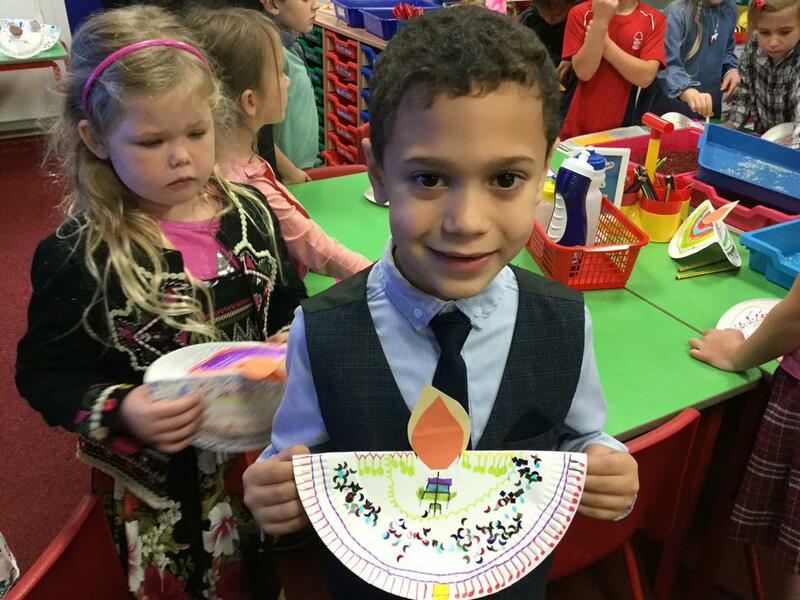 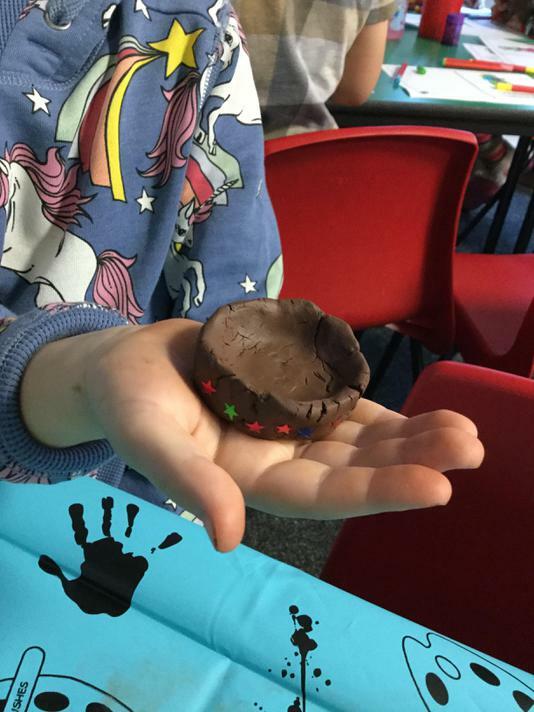 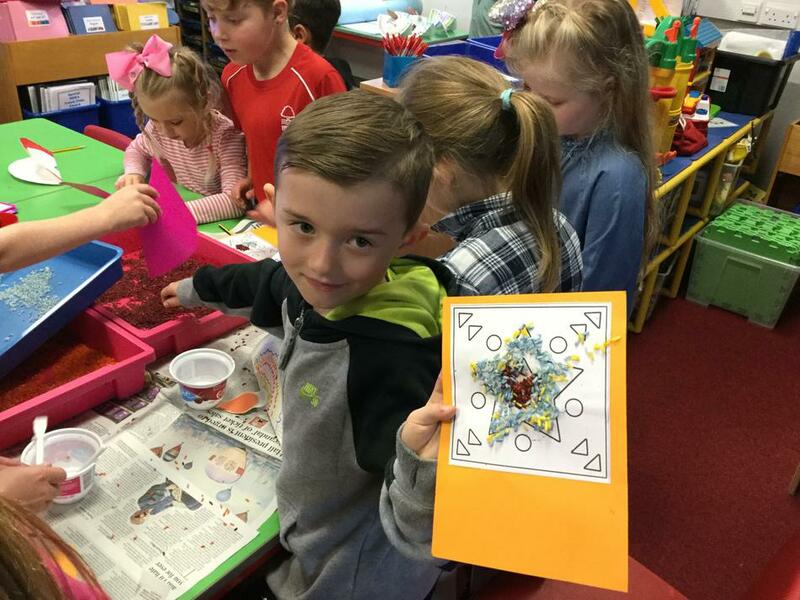 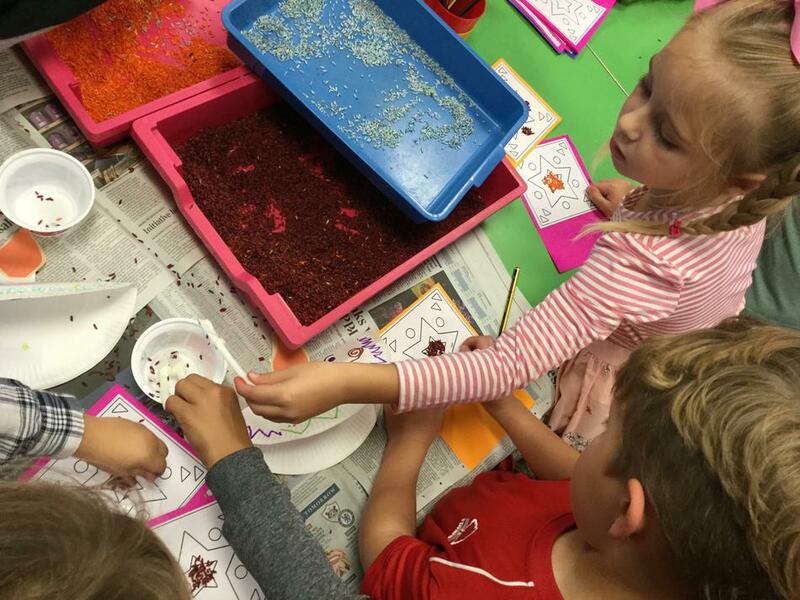 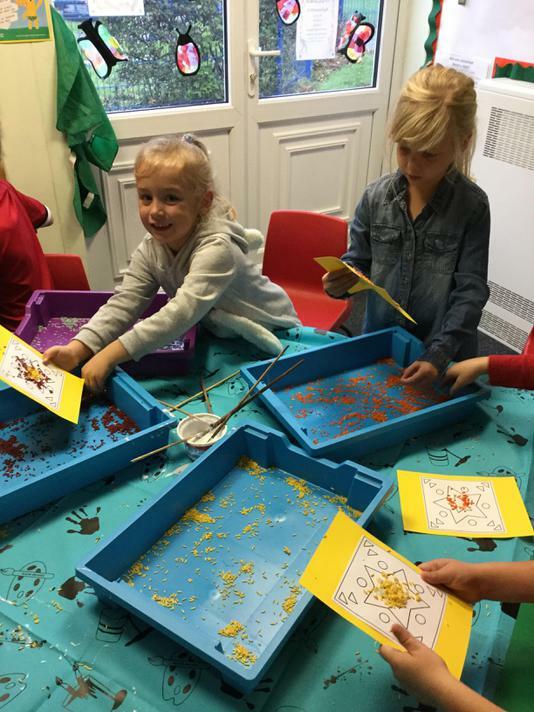 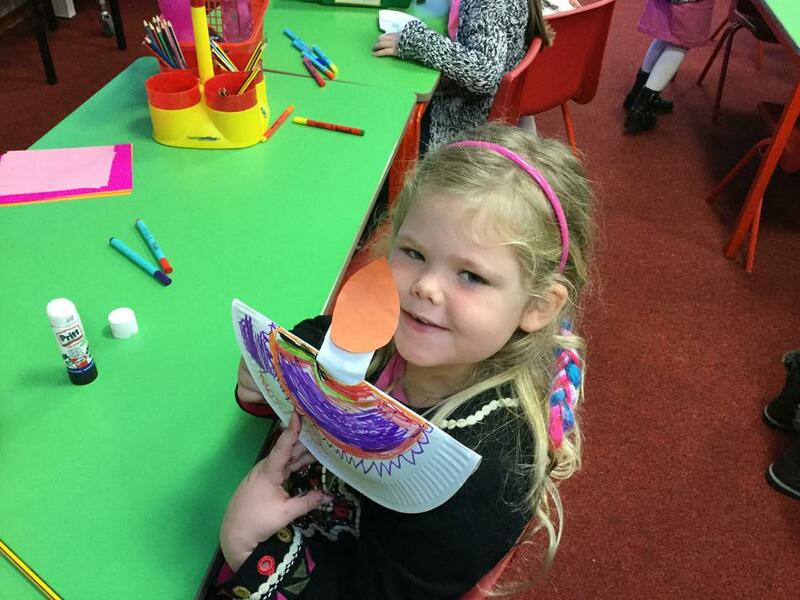 KS1 had a hands on, immersive experience to learn all about Diwali. 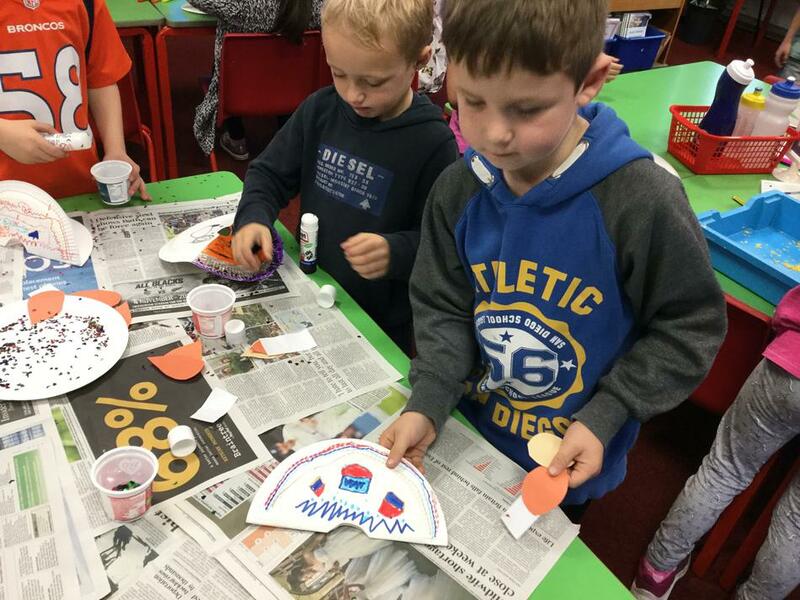 We discussed how many people around the world celebrate this special event and how it is their right (Article 14). 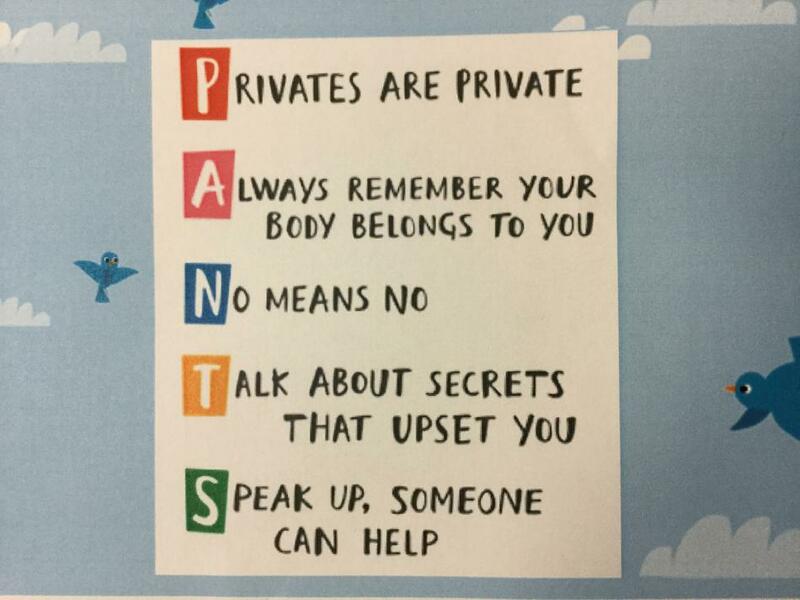 KS1 took part in 'PANTS' training this week and learnt a very important message from 'Pantosaurus'. 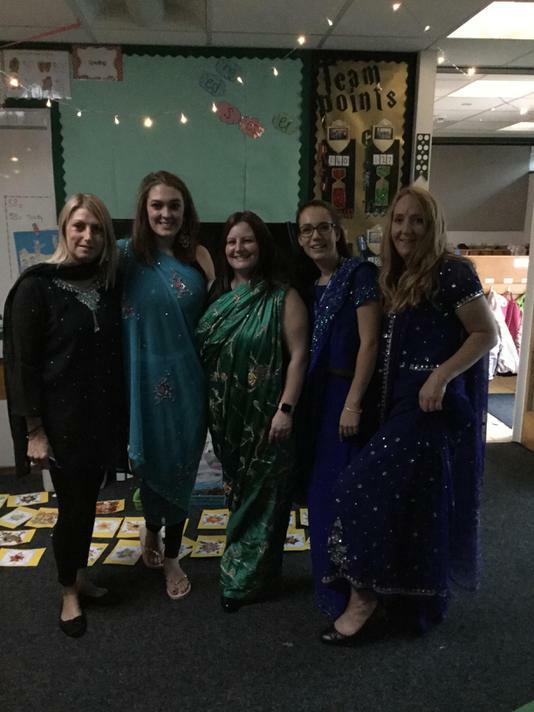 We discussed how this training helps to keep us safe and the roles that 'Duty Bearers' and 'Rights Holders' have in these scenarios. 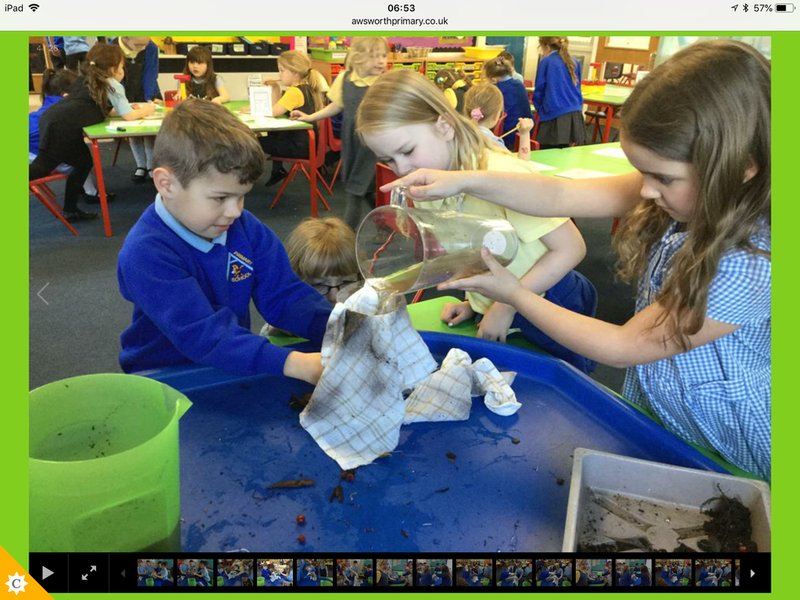 (Articles 12, 16, 34).